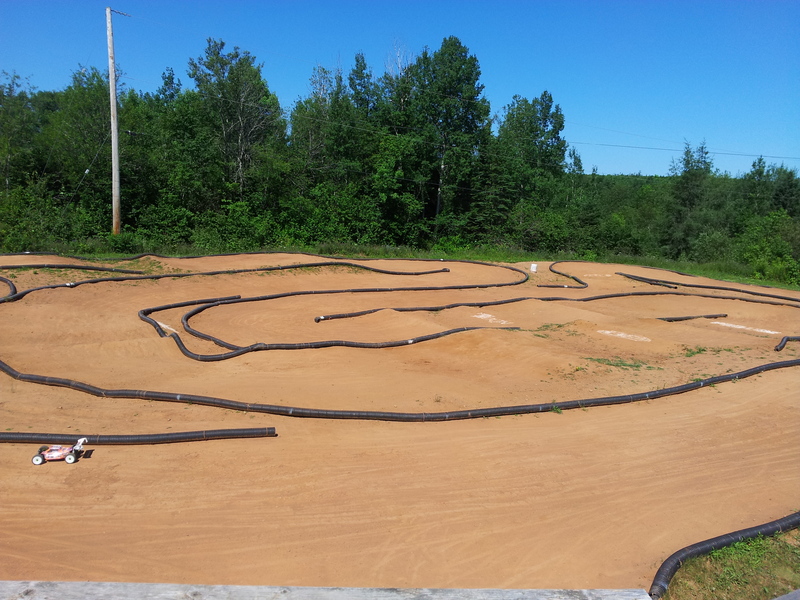 This week we are featuring our very own local race track. 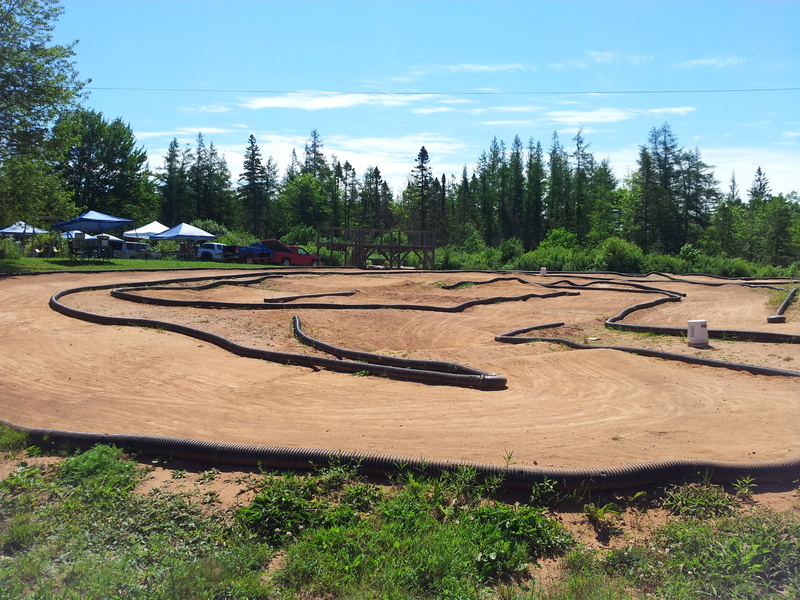 The Kennetcook track has fast times of 24 to 26 second laps by the top 1/8 buggy racers. It tends to be on the dusty side but track owner Chris White does a fantastic job of maintaining the surface, and has made improvements every year to the layout and surface, it also features a well-built drivers stand and power is provided for the racers. This author thinks every local rc racer needs to get out and enjoy this track.